Yesterday, our nation voted the fate of our political future for the years ahead. No matter how one voted, one thing is clear – we must come together and work to advance what we believe in. It’s not a time to sit on the sidelines and wait. 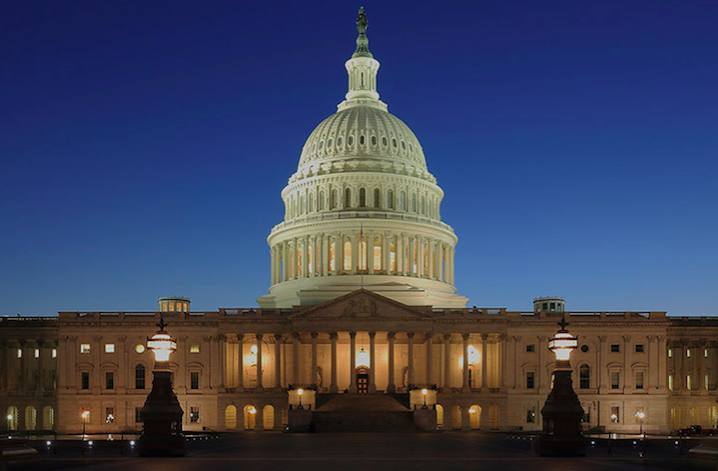 We have a ton of work to do to continue our progress, fight to maintain important environmental laws and regulations, and protect the planet, our ocean and coasts. It’s time to step up and carry forward. Read our CEO Chad Nelsen’s thoughts on the future of our ocean and coasts. 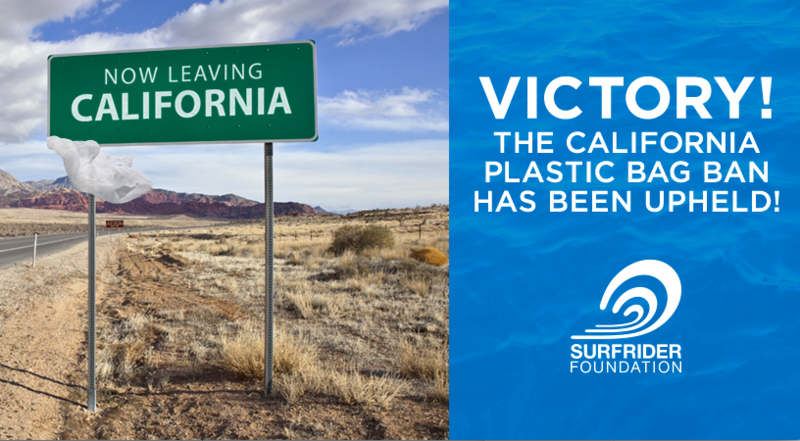 As a result of the extensive efforts of our incredible network of volunteers and numerous groups who have worked together to get the word out to support ‘Yes on 67,’ all signs indicate that the California statewide bag ban will be successfully upheld. Find out how the passage of this bill will help to ensure healthier oceans, waves and beaches for future generations. Surfrider is proud to partner with Don Q to advance our Clean Water initiative. Find out the story behind Don Q Rum, produced by the family-owned company, Destilería Serrallés, and how they are striving each day to reduce the impact of their production processes and protect clean water for the future! 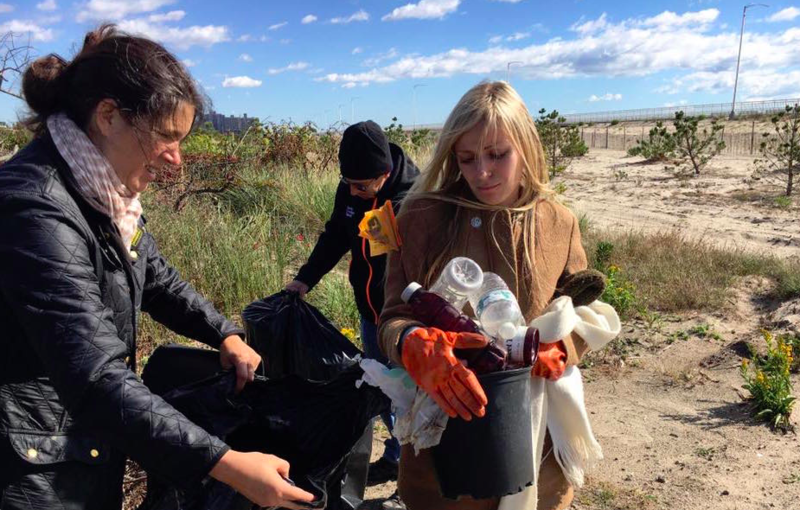 Volunteers joined forces with the Surfrider Foundation NYC Chapter and the Rockaway Waterfront Alliance (RWA) Shore Corps to plant trees and advance dune restoration in Rockaway Beach. Find out about the recovery efforts to rebuild after Superstorm Sandy and to support and protect the ocean, waves and beaches. T-shirts made with ZERO water? Yes please! Looking for ways to wear your ocean love while helping to protect our coasts? 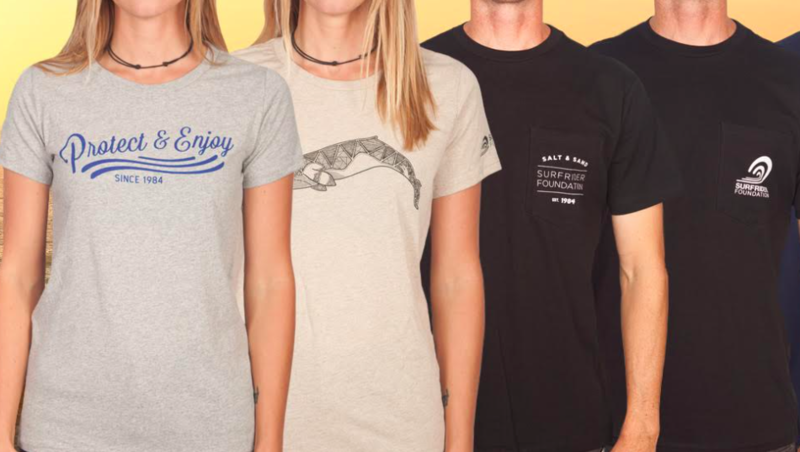 Check out new Surfrider gear, including Recover t-shirts, made with ZERO water! Find out more! What’s one of the best gifts we can give to future generations? Healthy and protected coasts! 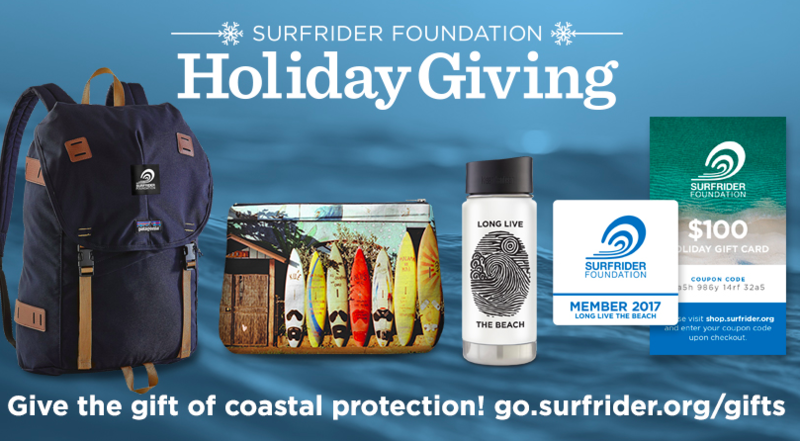 Join us and share Surfrider holiday gift memberships this season. Find out more!